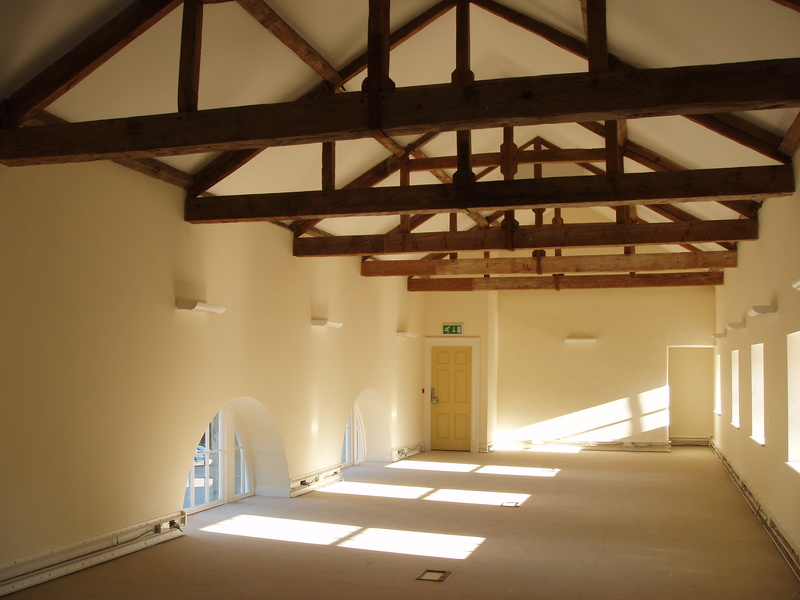 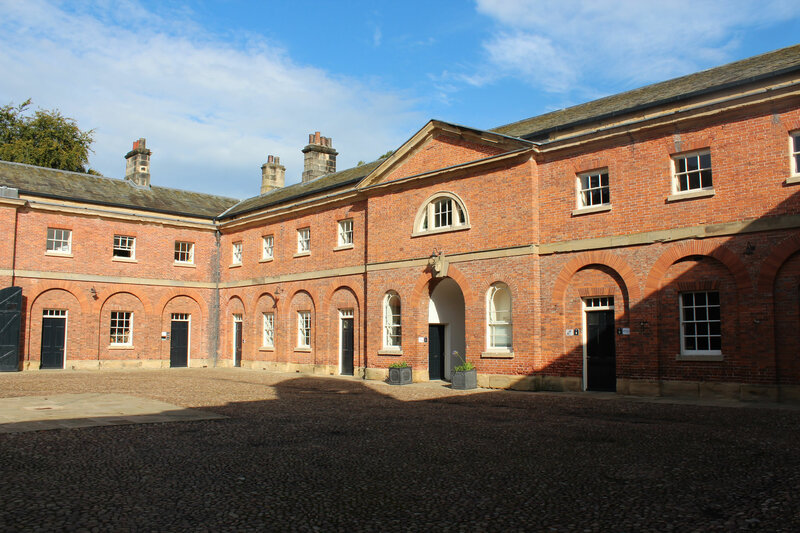 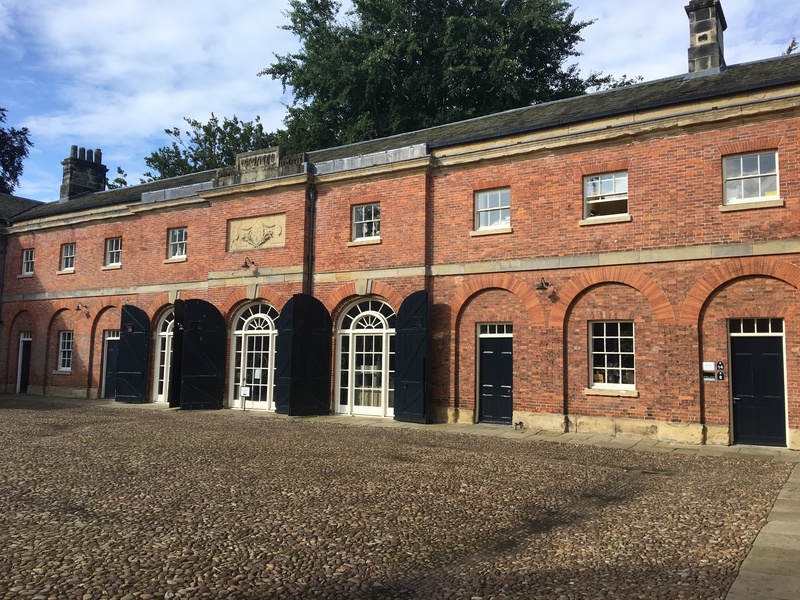 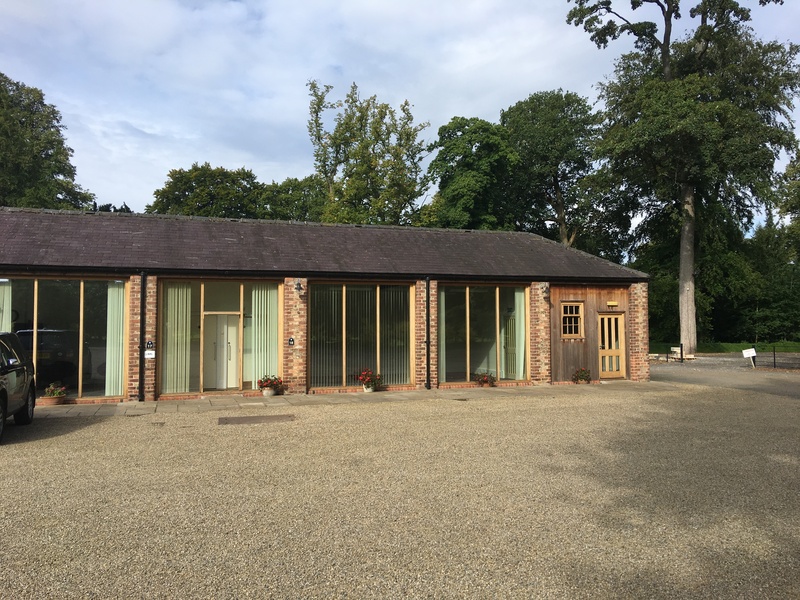 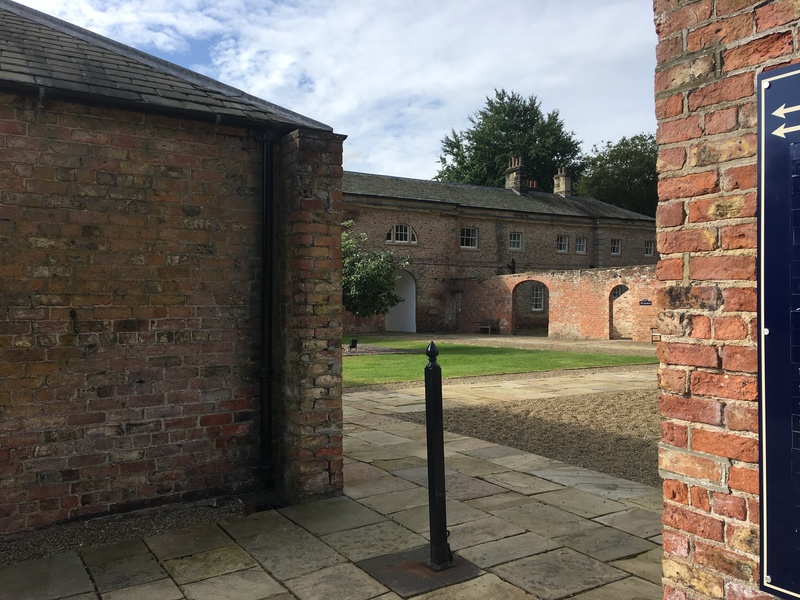 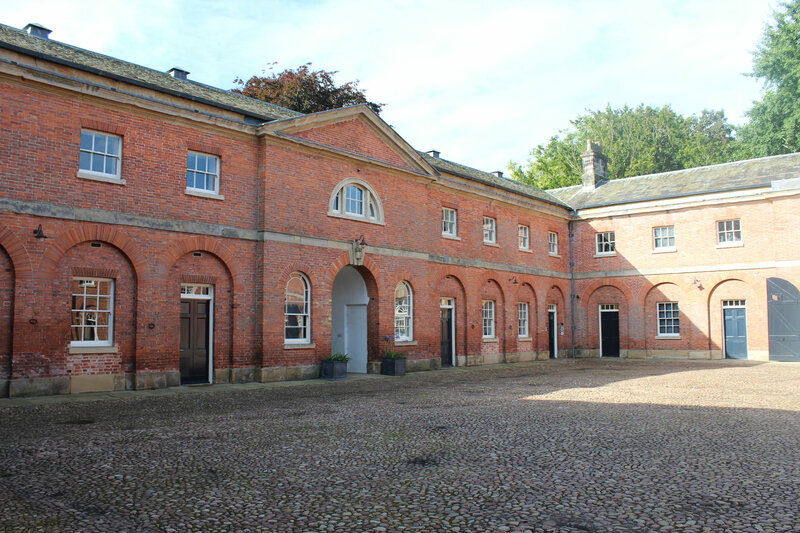 Newby Stables is the perfect location for any business, offering office suites of various sizes. 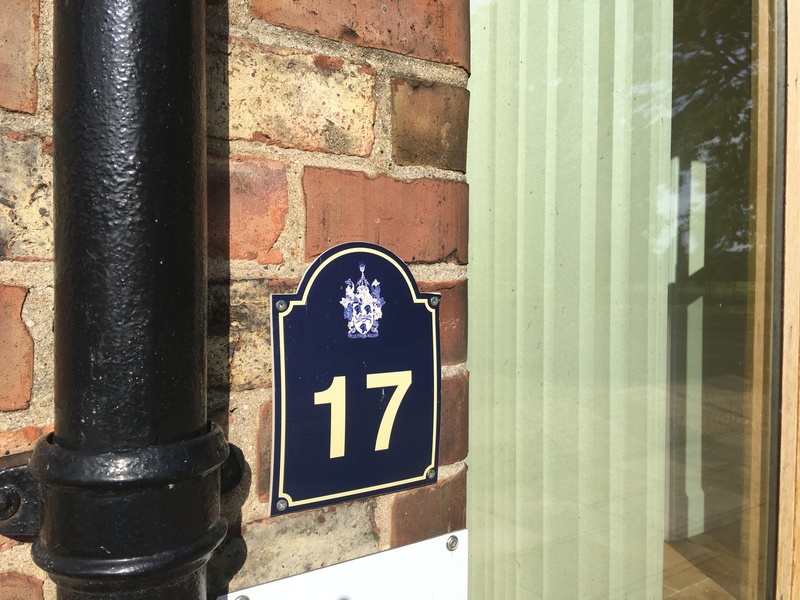 Whether you are a small business looking to make the step from home to professional office, or a well established, successful business looking to relocate, we would be delighted to hear from you. 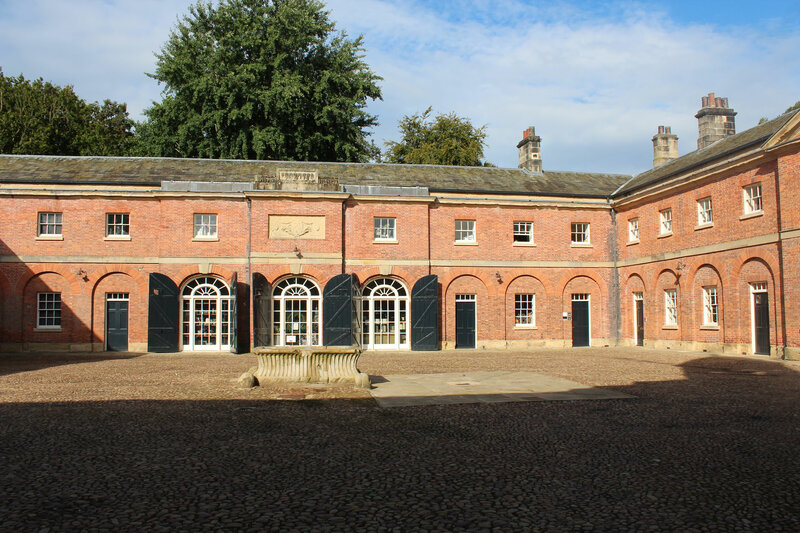 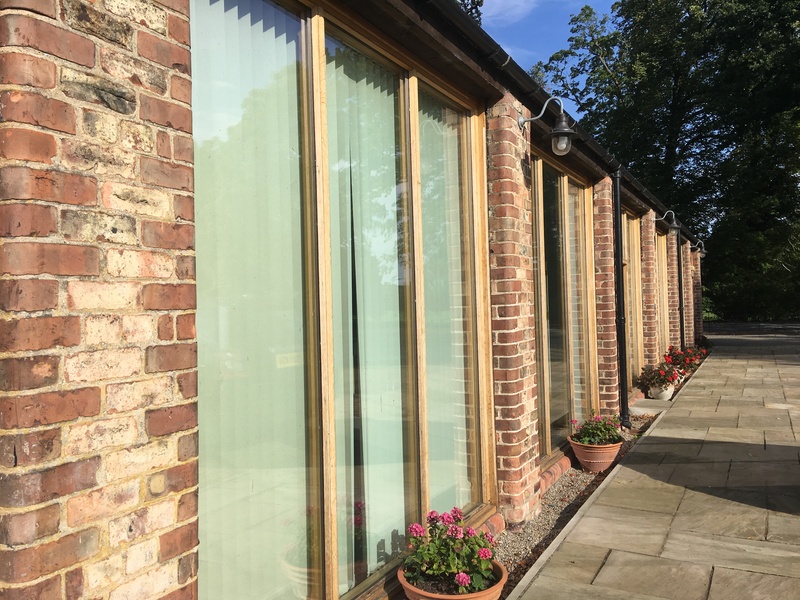 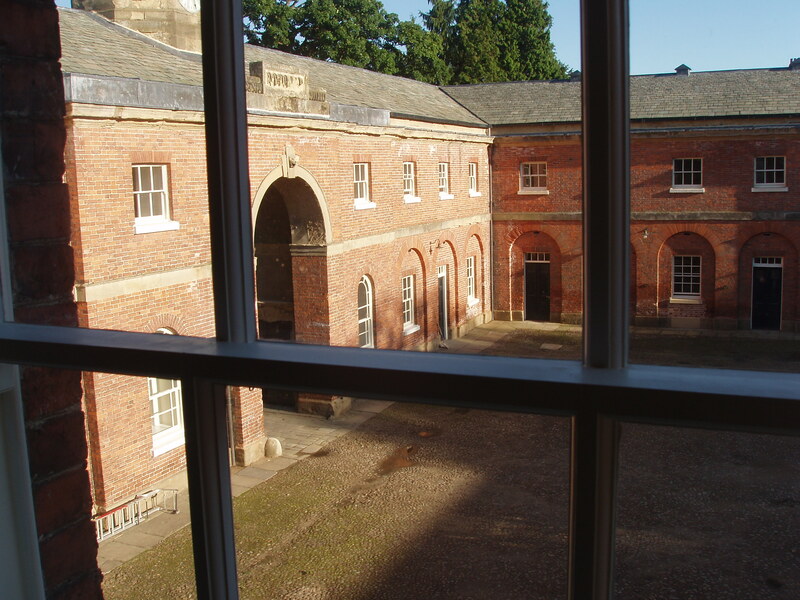 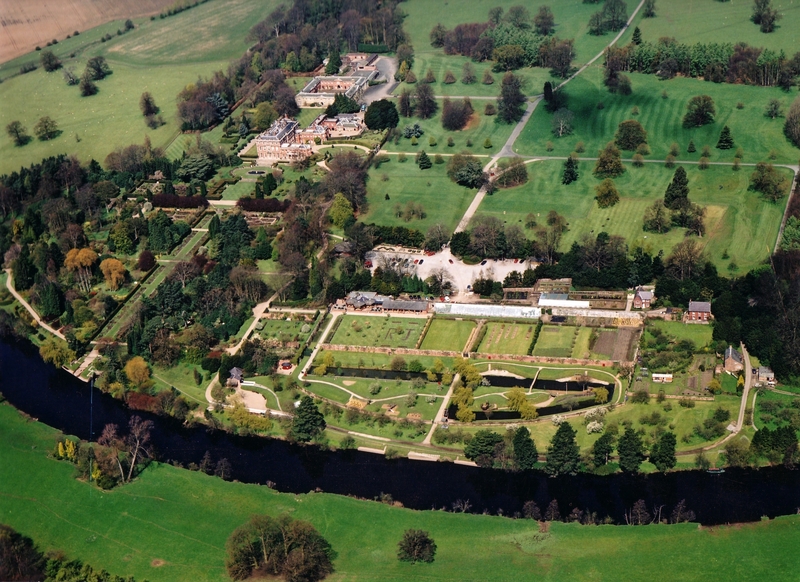 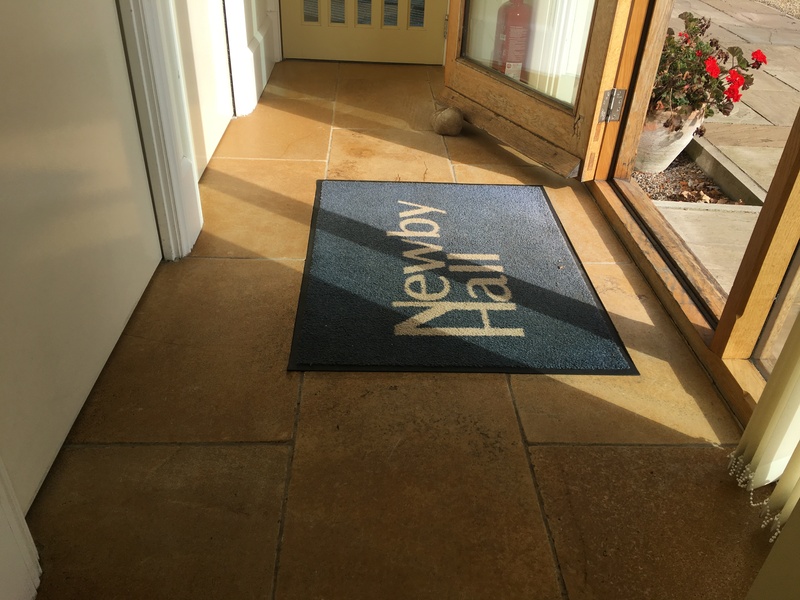 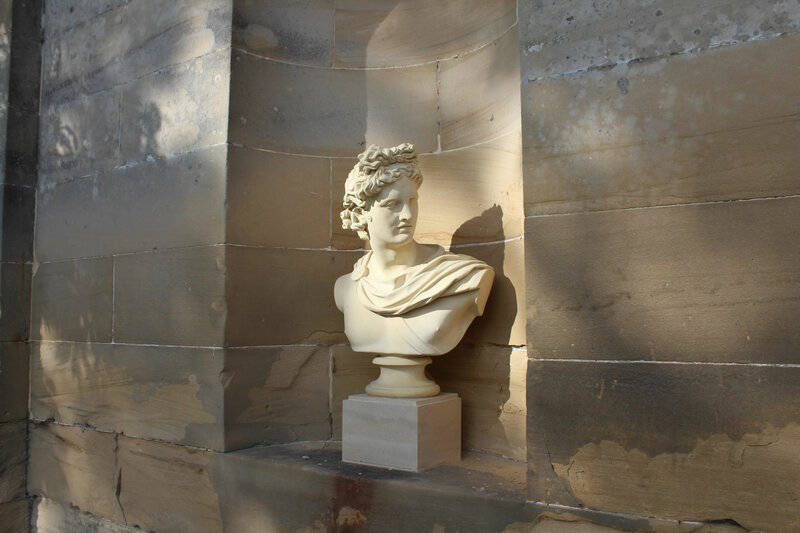 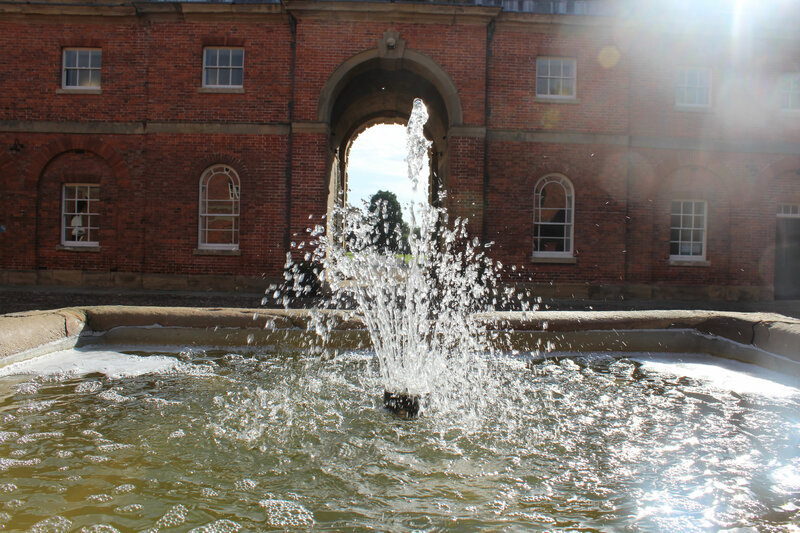 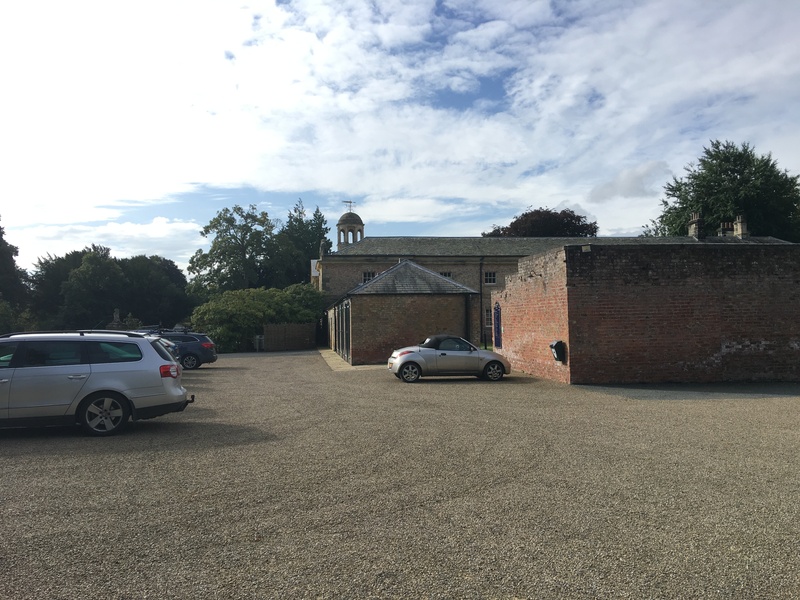 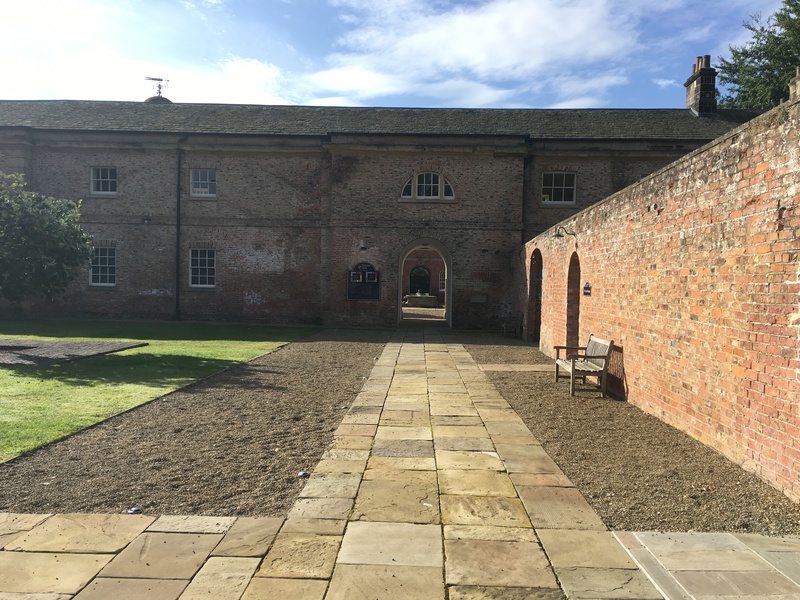 We may well be able to offer you office space with all the benefits of a Newby Hall address. 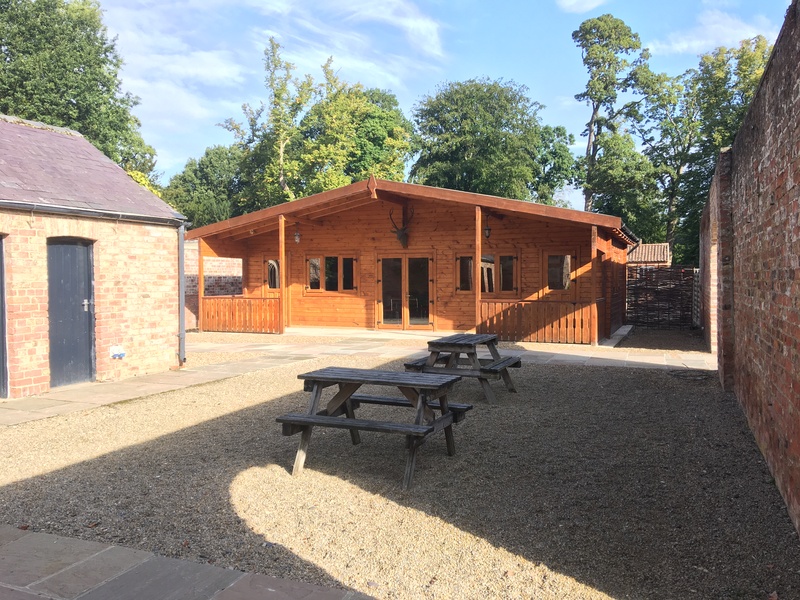 For further information please contact us by email or telephone 01423 320400. 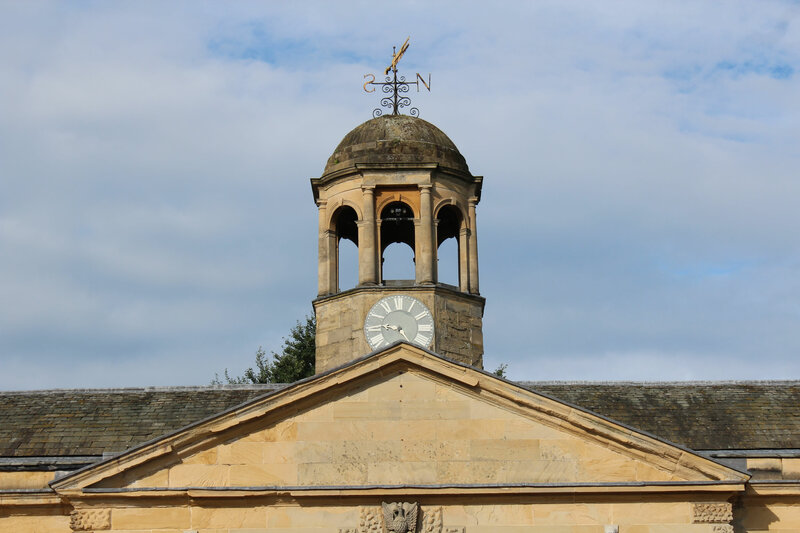 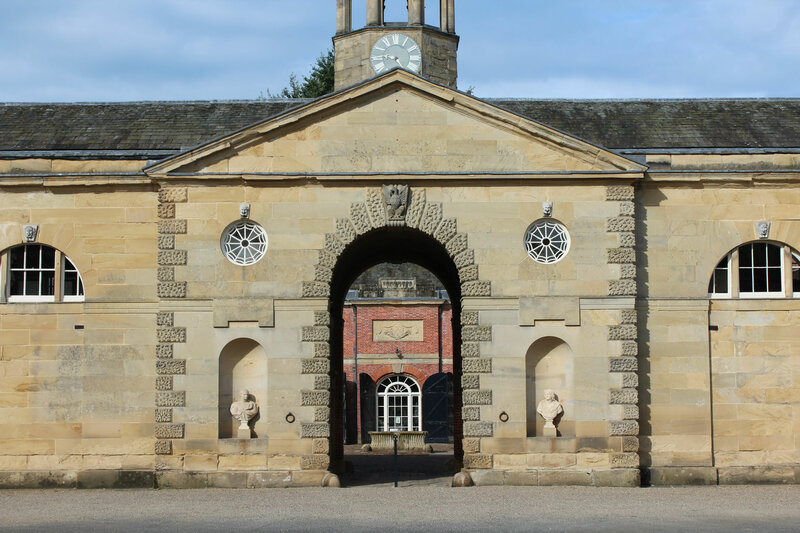 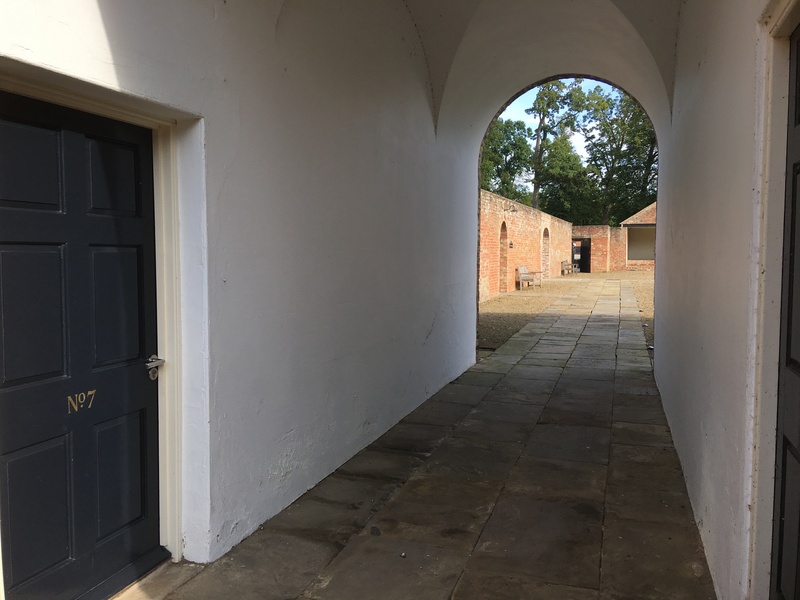 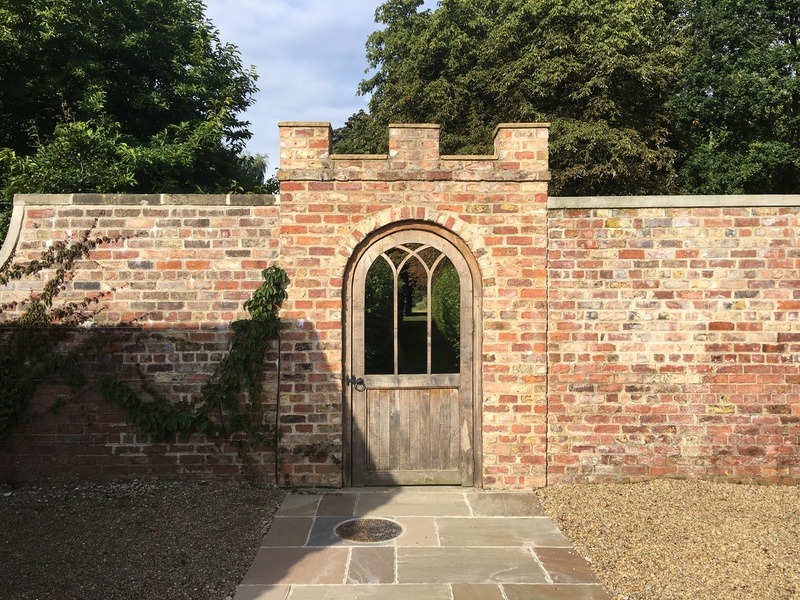 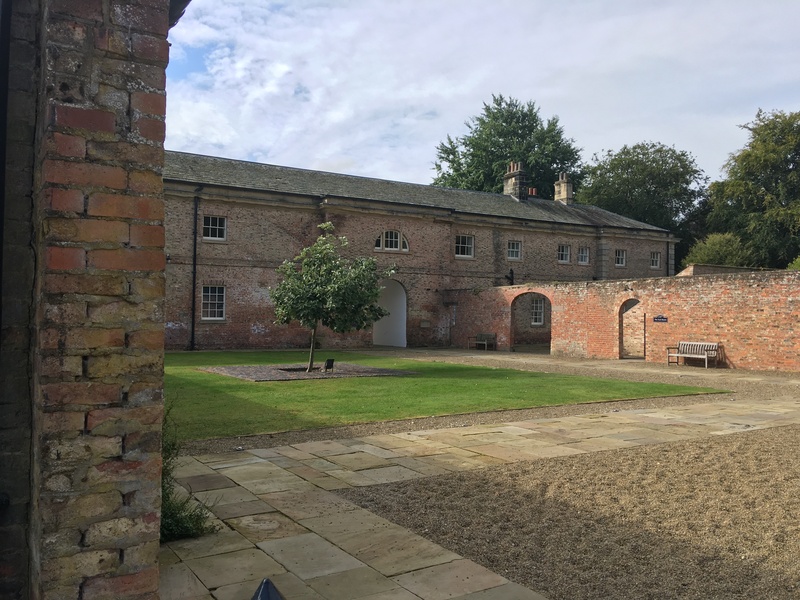 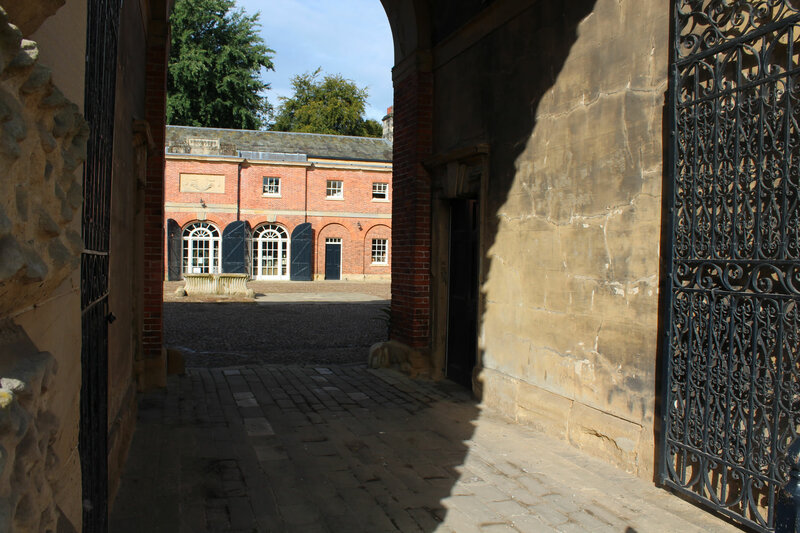 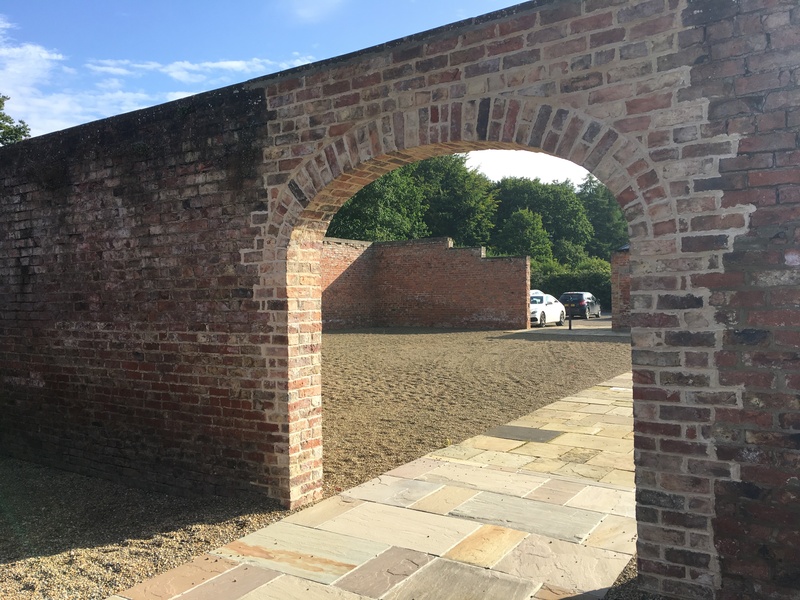 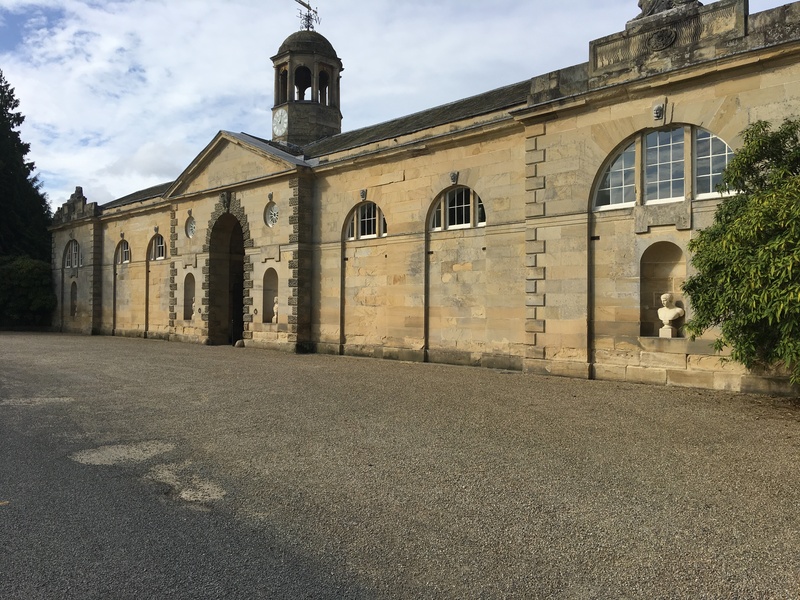 Approached through an impressive arched domed clock tower, The Newby Stables is a classic Georgian quadrangle building surrounding a large cobbled courtyard in the very heart of the Estate. 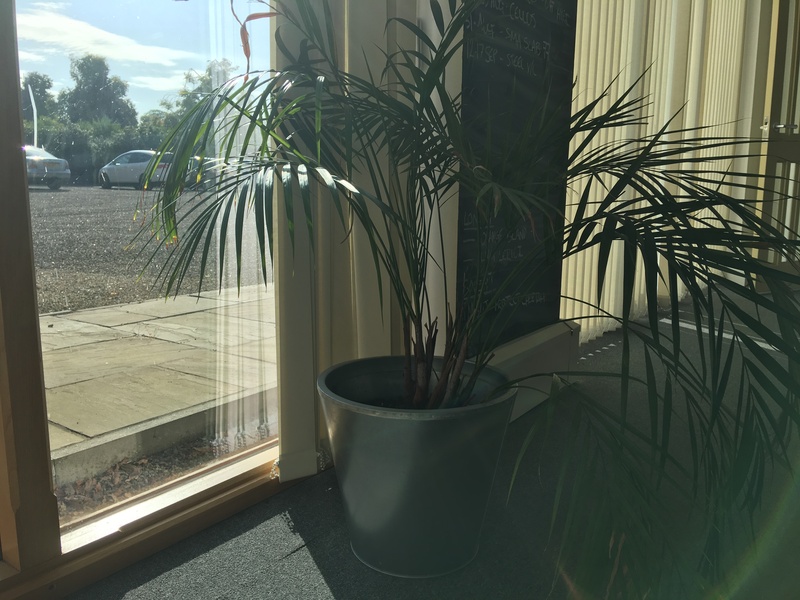 Professionally managed offices to ensure your operation runs smoothly from day one. 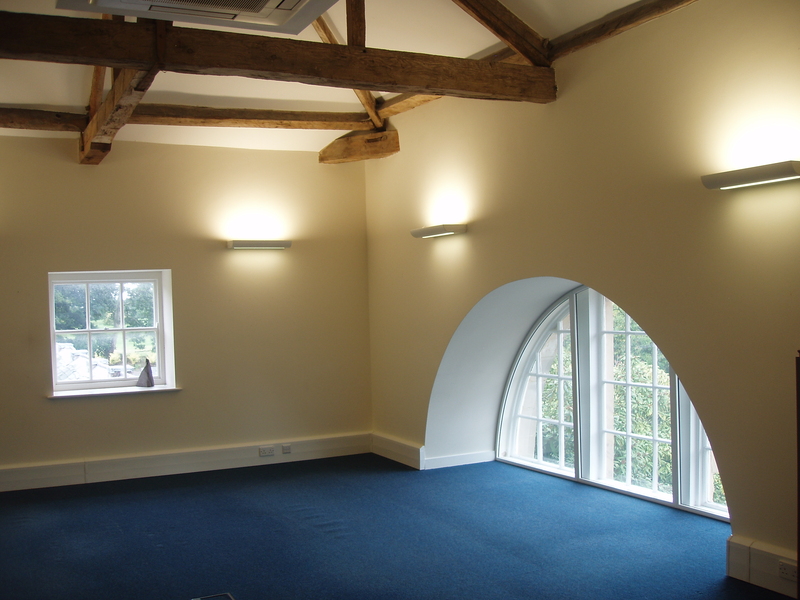 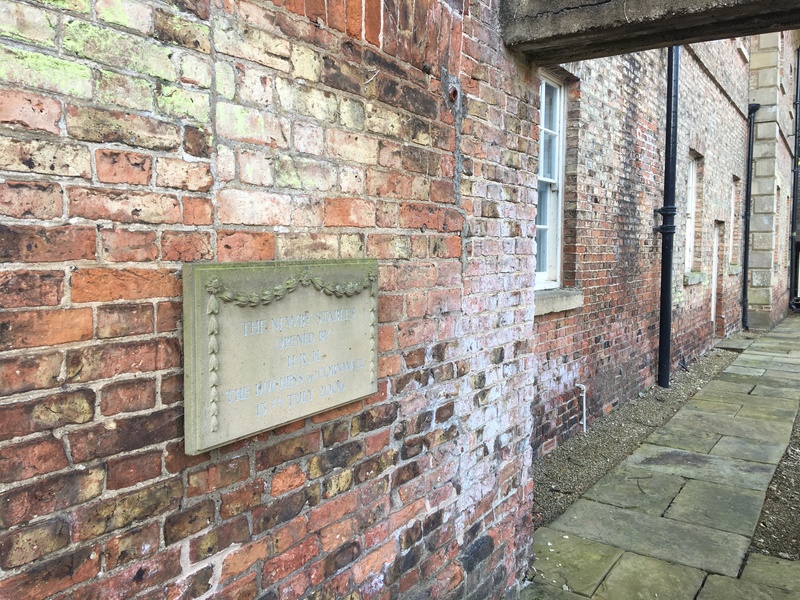 The installation of high speed broadband offers 21st century technology within 18th century buildings.